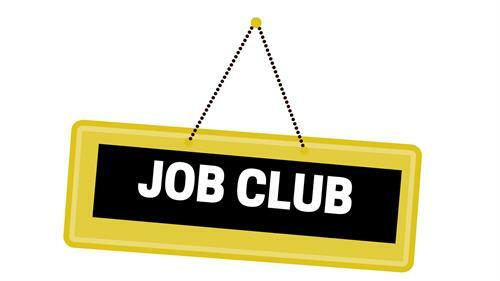 Job seekers and career changers are invited to Job Club on Wednesday, Feb. 20 from noon to 1:30 p.m. at the Plainfield Public Library, located at 15025 S. Illinois St. in downtown Plainfield. This month’s topic is “Ace the Interview & Get the Job Offer” with speaker Lauren Milligan of ResuMAYDAY. Every job seeker knows that the MOST stressful part of a job search is the interview. Prepare for the toughest interview scenarios and learn how to stay focused and properly follow-up after an interview. During monthly Job Club meetings, attendees network, share and learn from guest speakers in a friendly and helpful atmosphere. As always, feel free to bring your lunch. For more information or to register for this program, please visit the Library’s online calendar at www.plainfieldpubliclibrary.org or call 815-436-6639.